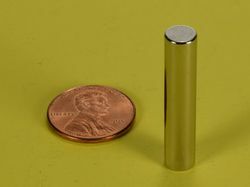 This page is a summary of all our products that currently have videos available. 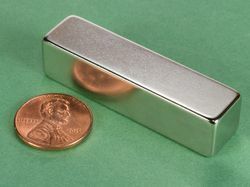 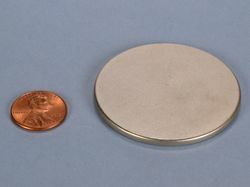 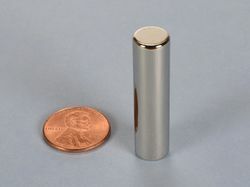 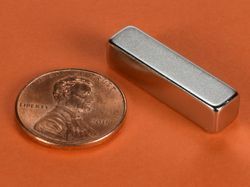 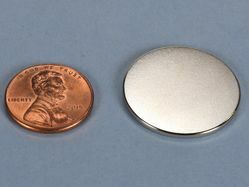 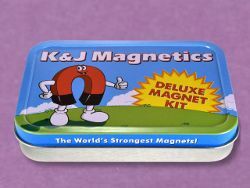 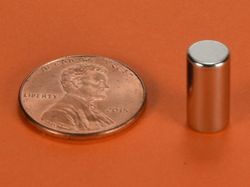 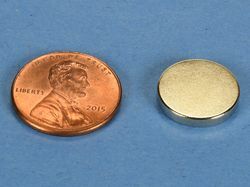 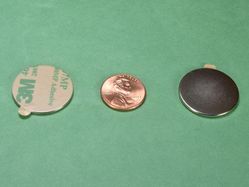 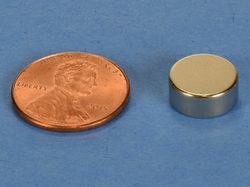 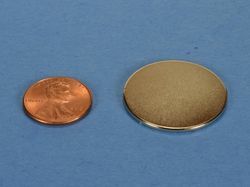 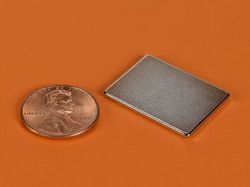 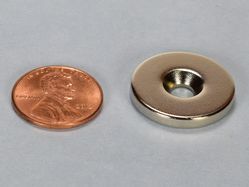 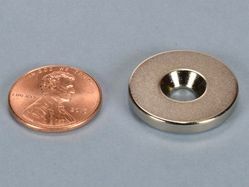 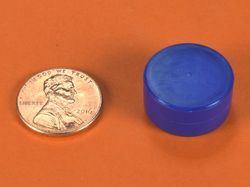 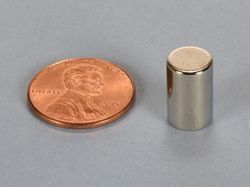 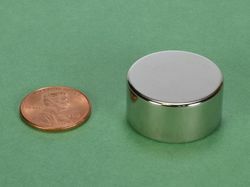 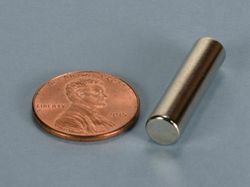 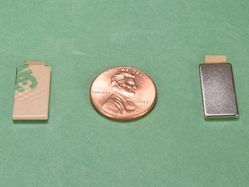 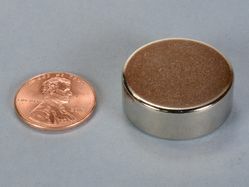 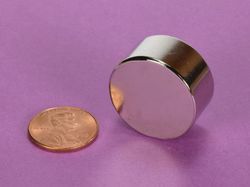 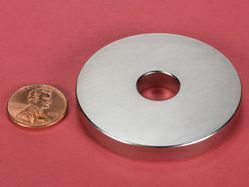 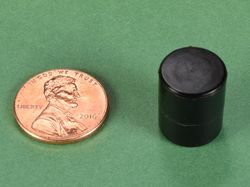 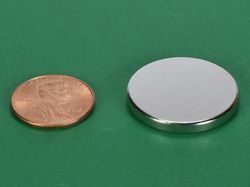 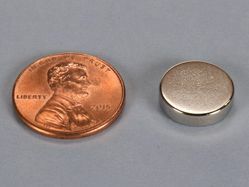 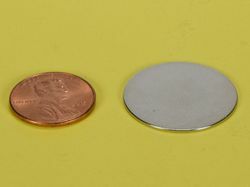 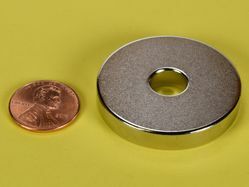 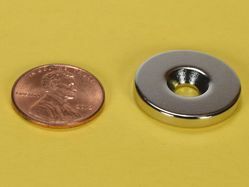 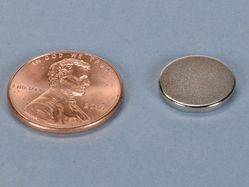 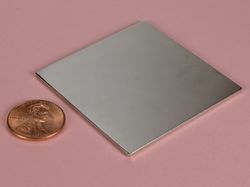 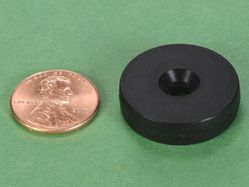 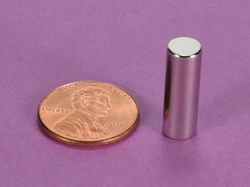 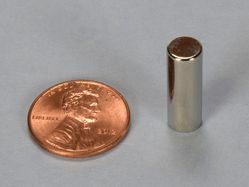 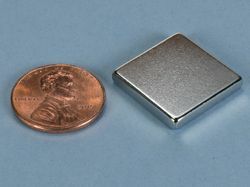 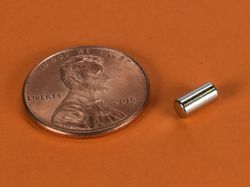 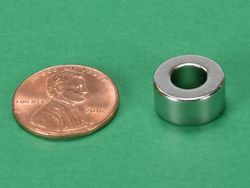 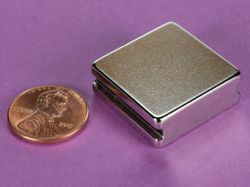 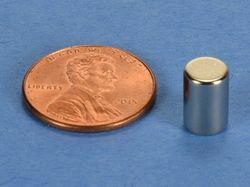 To view a product video, click to go to an individual magnet's product page. 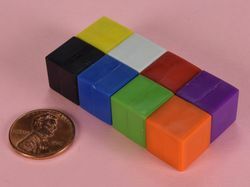 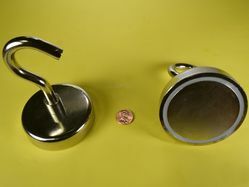 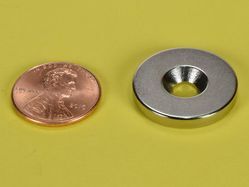 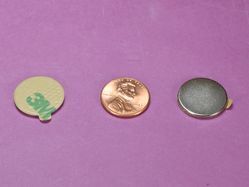 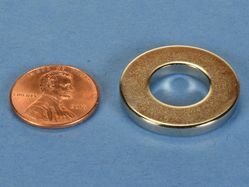 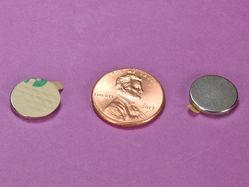 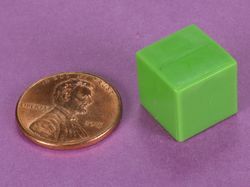 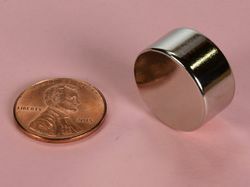 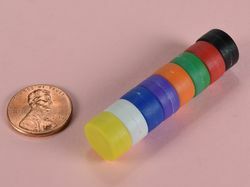 There, click on the Video tab on the product page to see a brief video of these incredible magnets in action. 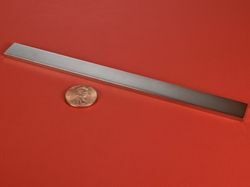 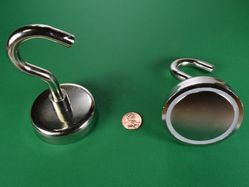 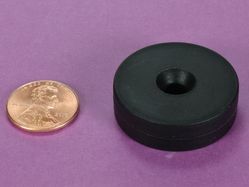 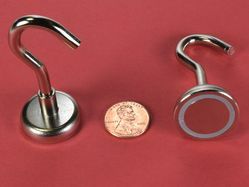 It is sometimes difficult to equate pounds of pull force into how these magnets are to actually handle. 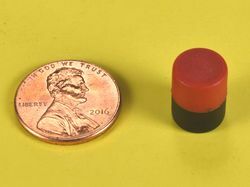 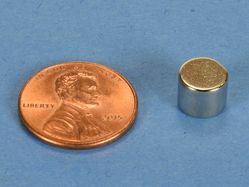 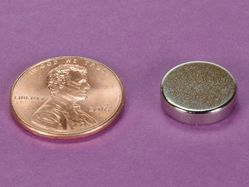 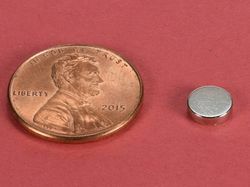 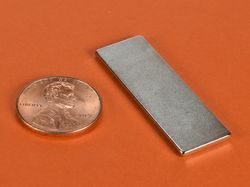 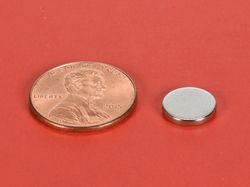 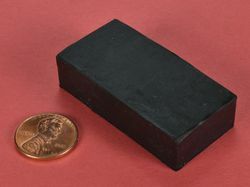 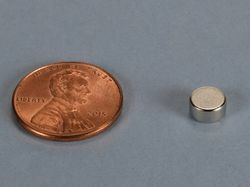 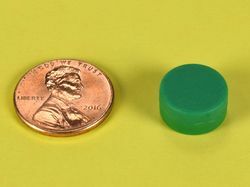 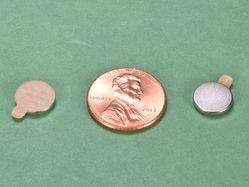 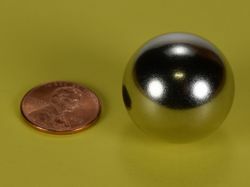 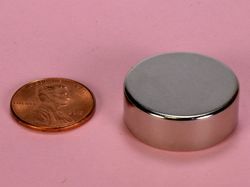 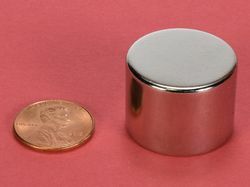 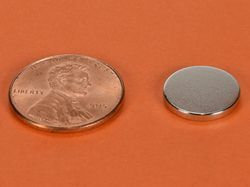 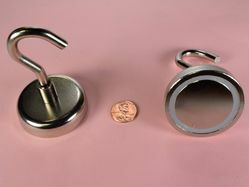 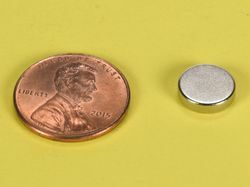 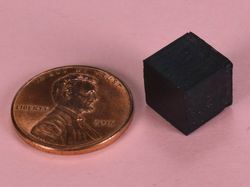 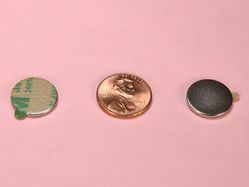 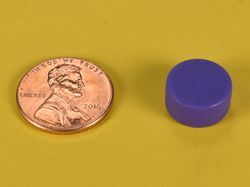 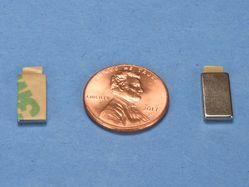 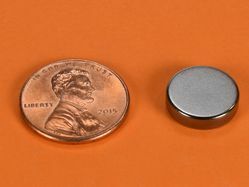 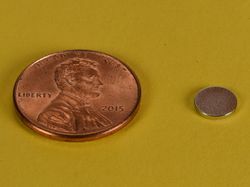 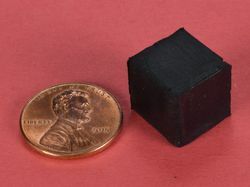 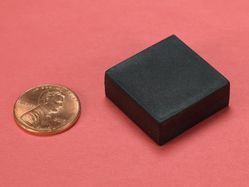 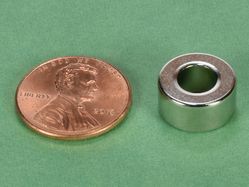 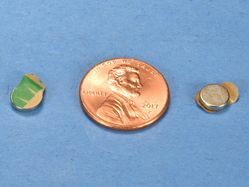 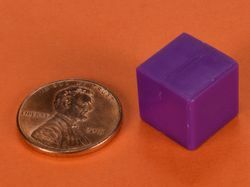 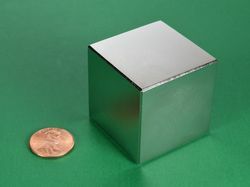 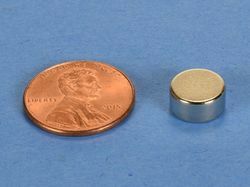 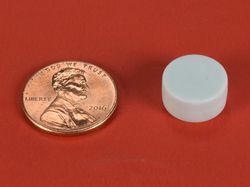 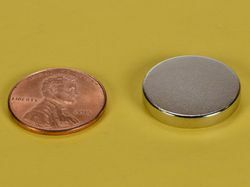 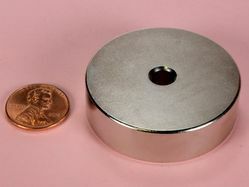 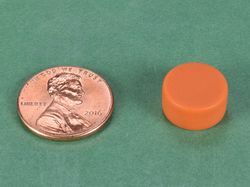 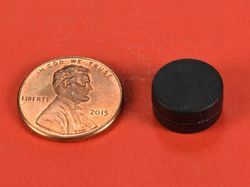 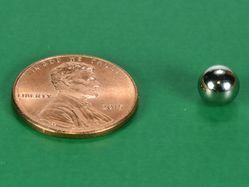 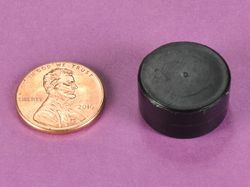 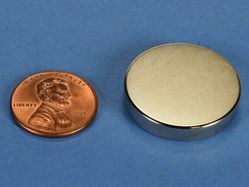 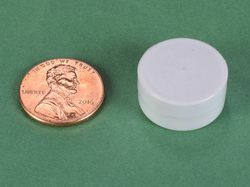 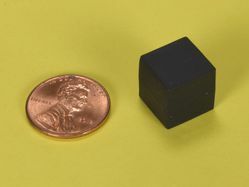 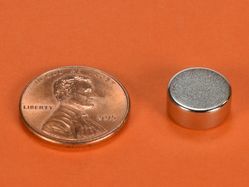 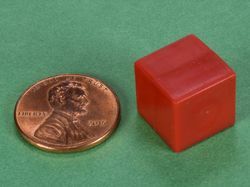 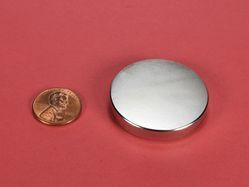 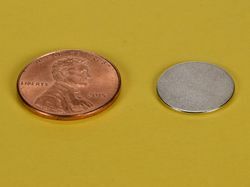 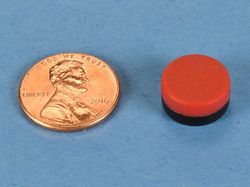 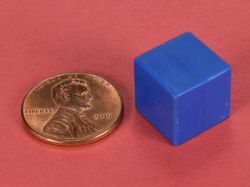 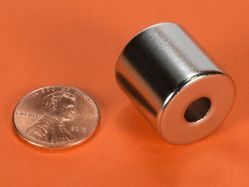 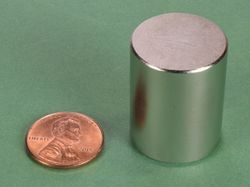 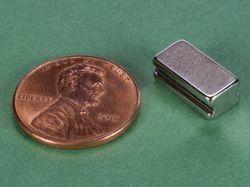 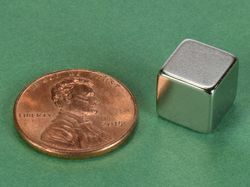 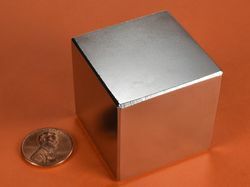 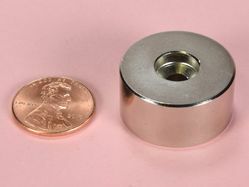 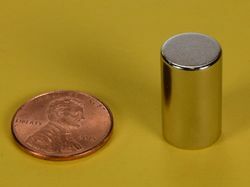 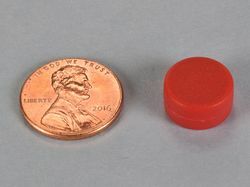 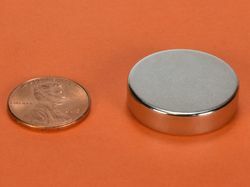 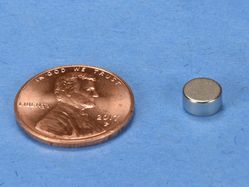 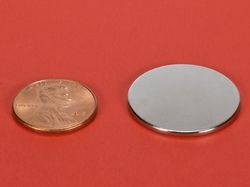 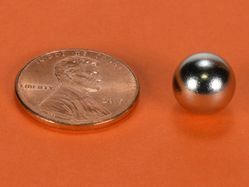 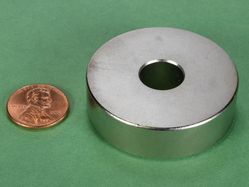 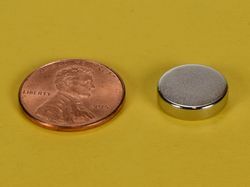 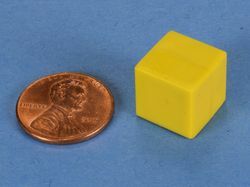 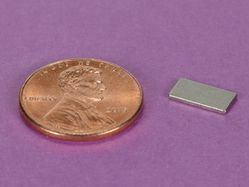 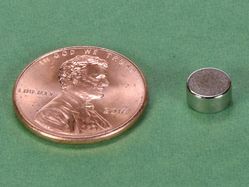 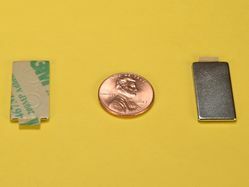 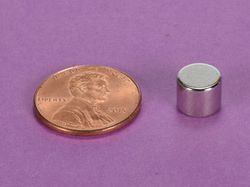 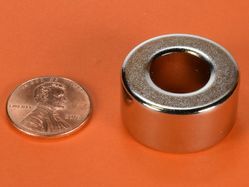 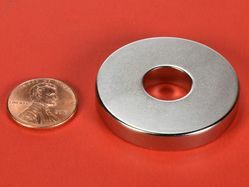 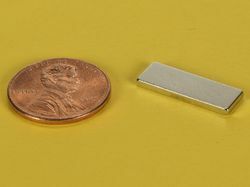 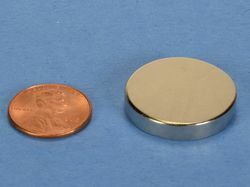 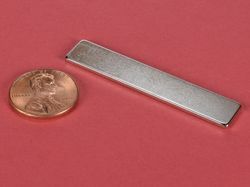 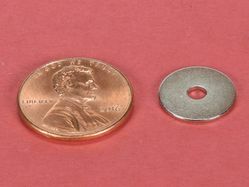 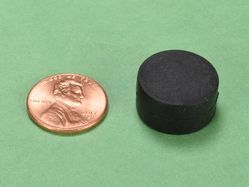 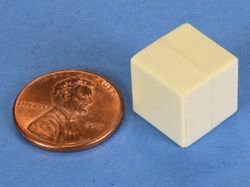 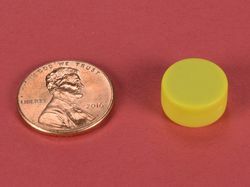 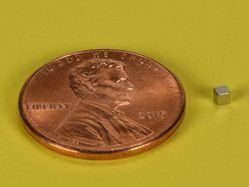 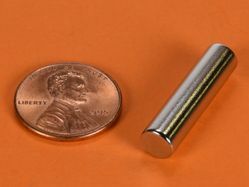 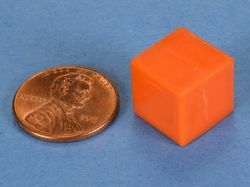 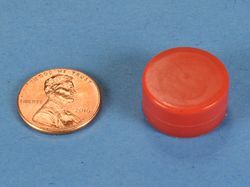 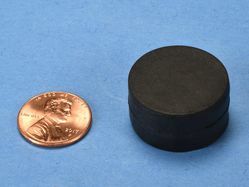 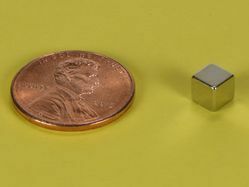 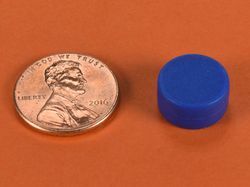 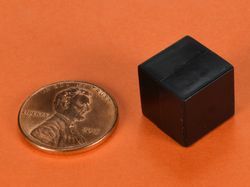 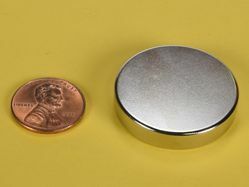 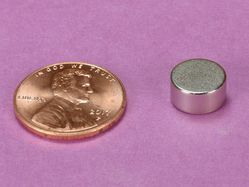 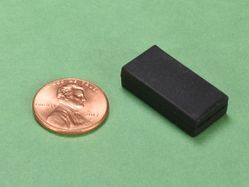 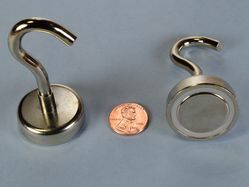 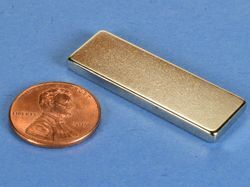 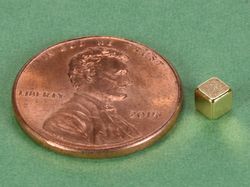 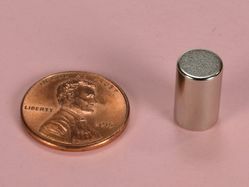 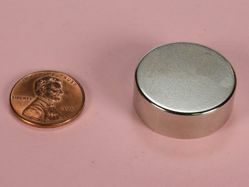 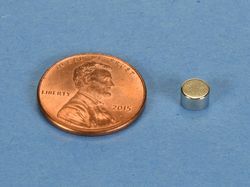 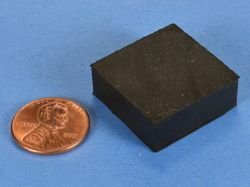 These brief videos provide some insight on how to handle these magnets, how to separate them, and how strong they really are.